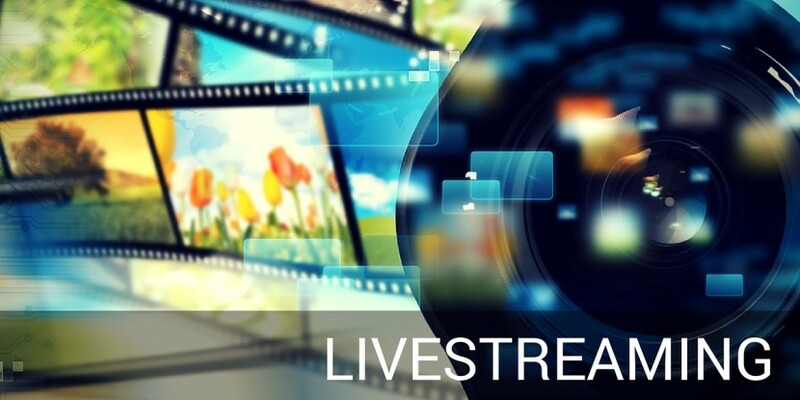 In this digital era, companies have more options and creativity to promote their corporate events for marketing or brand awareness using live video streaming service. Even individuals prefer to live stream in the video for events like weddings, anniversaries or birthday parties to share their special moments with their friends or relatives online. As a matter of fact, live streaming video is so popular even social media companies like Facebook, Twitter and YouTube are starting to promote new features in their platform to allow users to live stream their corporate or personal videos in real time. This is also based on the fact that majority of the customers preferred to watch live videos that happen in real time as compared to other forms of social media content and it is also very convenient for most people as they can view the live videos in their mobile devices as and when they go. Statistics around the world have also shown that more and more adults between the age group of 35 to 60 years old prefer to watch live videos over other media channels and even engaged themselves in creating videos of their personal events and live stream via the social media channel. This is also the reason why business owners or marketers are tapping into this opportunity to promote their latest products or services using live streaming service as part of their social media marketing campaigns. The end results of using live video streaming service are usually great with good ROI (Return Of Investments) for their efforts. Even in the television industry, live streaming has such a strong impact to the consumers that almost any corporate or entertainment shows are using live streaming service to broadcast the events in real time and link the video via the social media platform to engage with the participating audience who are watching the show. To build a strong presence in branding for business or connecting with more people to share their personal moments, live video streaming service has great potential for growth for online communication, branding, and video content. Combined with social media, it will be the future technology that can outrival other forms of marketing tactics easily.